Orders ship complete. If you have any other items that are in stock, they will be held to ship out with the pre-purchased items. I am able to split the order, shipping in stock items earlier for an additional charge of $3.50 for shipping. 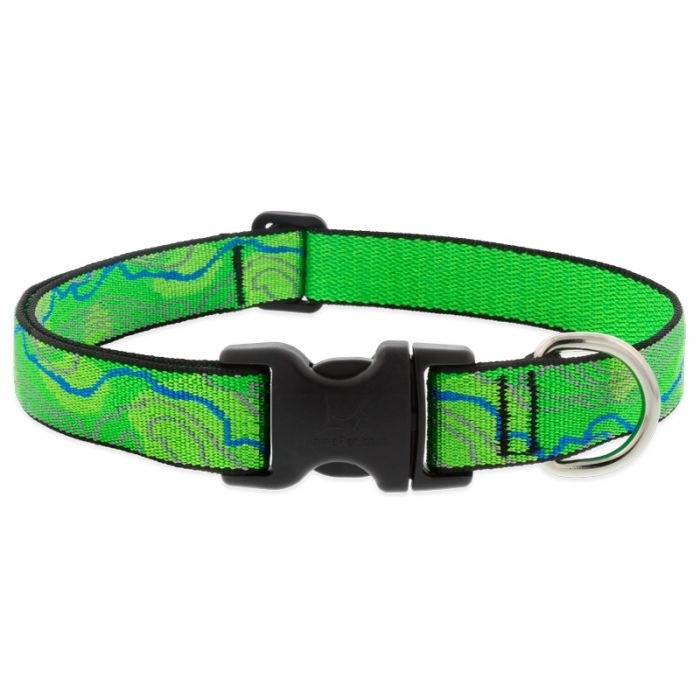 Original Designs dog collar is our best-seller and the perfect everyday collar for your dog! Dozens of popular designs and 3 adjustable size ranges to fit your dog.